Let’s pray for a year with new Peace and Contentment, new Fortune and Friends. God bless you throughout 2017. Have an unforgettable New Year 2017! 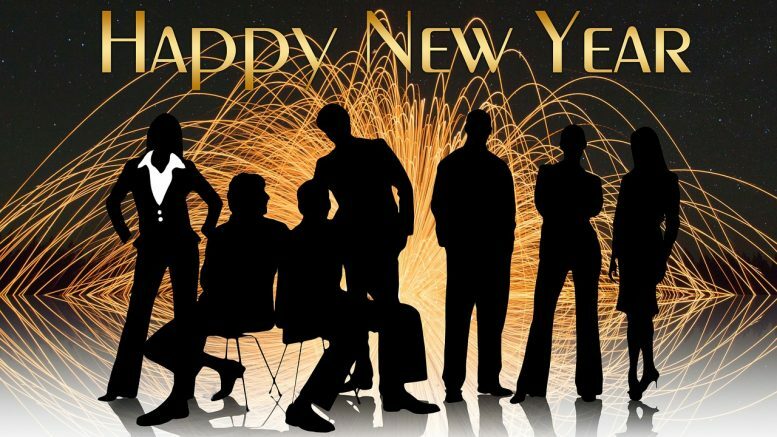 Cyber Crime is a growing reality…..
Be the first to comment on "Happy New Year"